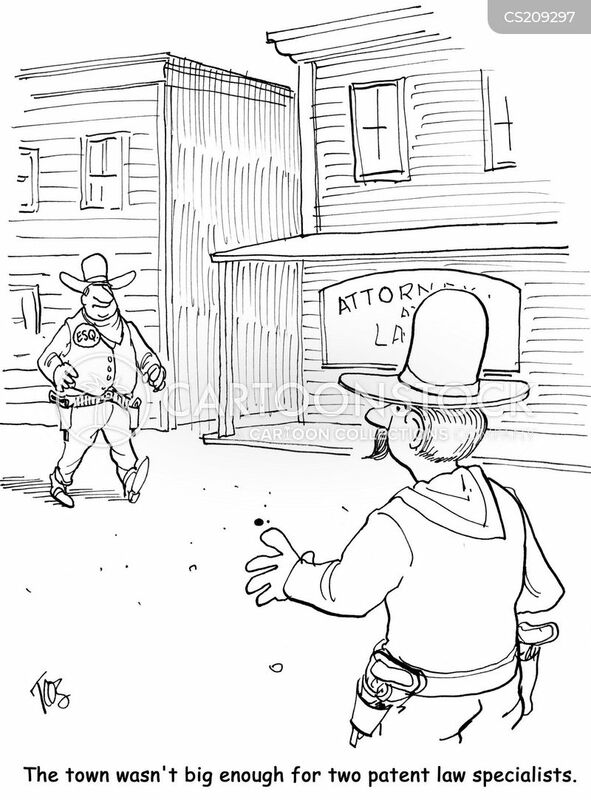 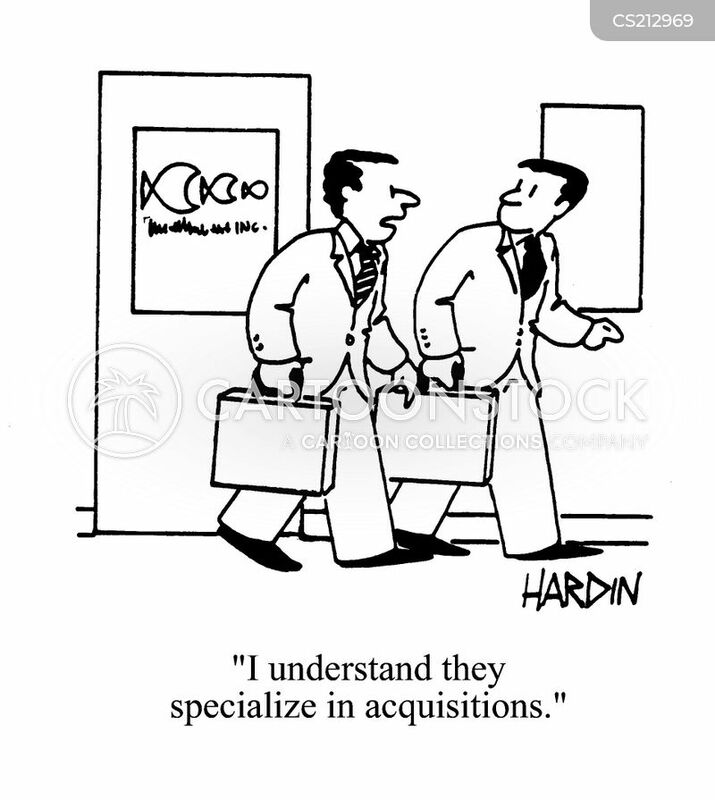 The town wasn't big enough for two patent law specialists. 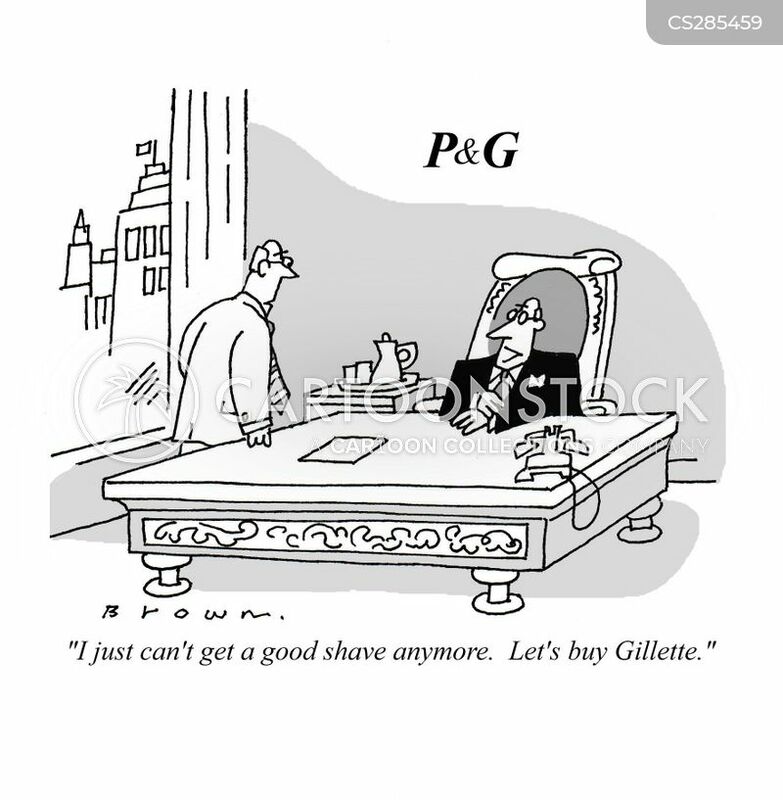 Proctor & Gamble acquires Gillette. 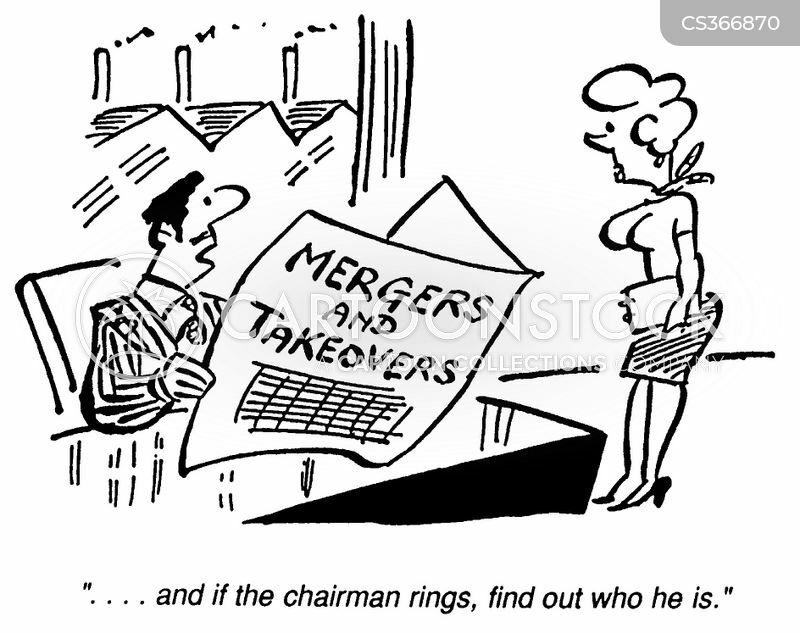 "..and if the chairman rings, find out who he is." 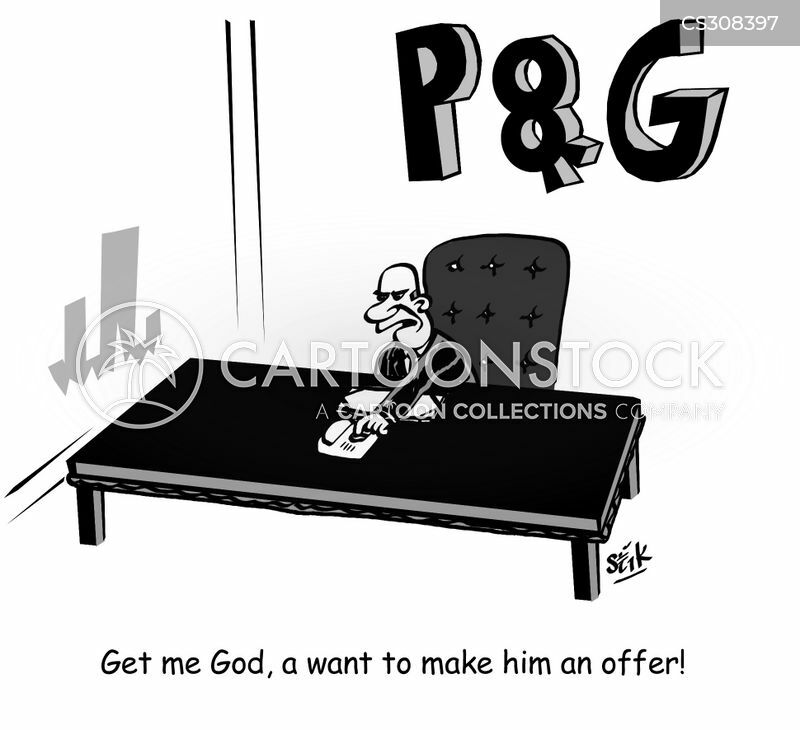 Get me God, I want to make him an offer!